A bear’s always there when you need him. 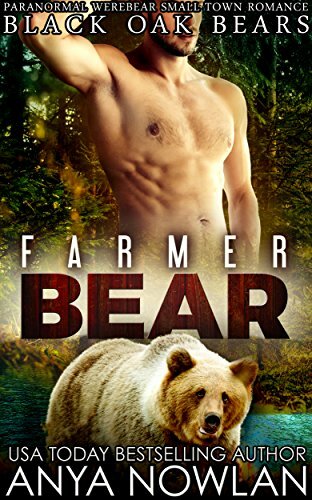 When werebear Devlin Carter set off for a quieter life in the small town of Sweetwater, he definitely didn’t expect to find a woman stranded by the side of the road, let alone the sexiest, curviest woman he’d ever laid his eyes on. Not only had he found who could only be his mate, but he’d also found a mission. The little bright-eyed girl in her arms needed protecting and he was just the bear for the job. Carlie Reyez a woman with a simple life. Working as a nurse, she’s sworn to do no harm. So when a baby girl is thrust into her arms on a dark night by a frantic woman, she knows she has to keep her safe. All the more so when the child’s mother ends up dead just minutes later. With the weight of the world on her shoulders, and a sinister someone on her tail, all she can do is run. She just might have to good luck of running into the right pair of strong arms. Big Bear Papa is a standalone werebear surprise baby romance novella that has a guaranteed HEA; no cheating. 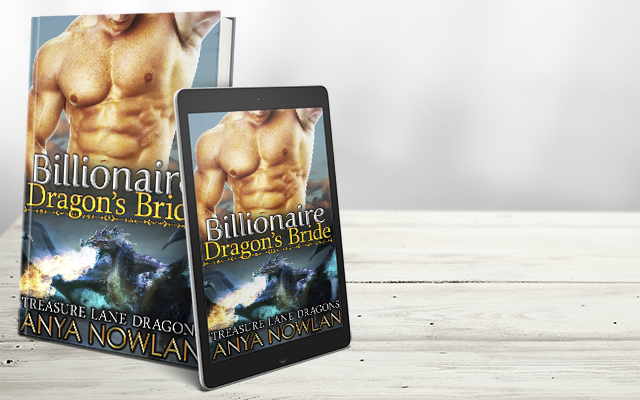 If you like shifters that stay true to their mission and the curvy, confident woman who love them, then this is just the book for you!